You know folks, you have to be a real grinder to be a skier in the mid-Atlantic region of our country. We had it rolling this winter with the cold that froze one of my pipes, and created great snow making weather. This coupled with the fronts steamrolling over the Great Lakes provided wonderful lake effect snow and then…………the bottom fell out. 78 degrees last Tuesday with torrential rains coming from, what the weather service calls, a once in a 100 year event. So we go into grind mode and ski in the rain, sleet and other borderline weather that results from low pressure coming up from the Gulf and a shift in the jet stream. But again, we are resilient here in the mid Atlantic/Ohio Valley/Laurel Highlands, and our enthusiasm never wanes. Take Robert “Wags” Wagner for instance. He is shown above with his affable smile no matter what the weather is. A successful real estate broker, Wags has a real history of enthusiasm for the Laurel Highlands. 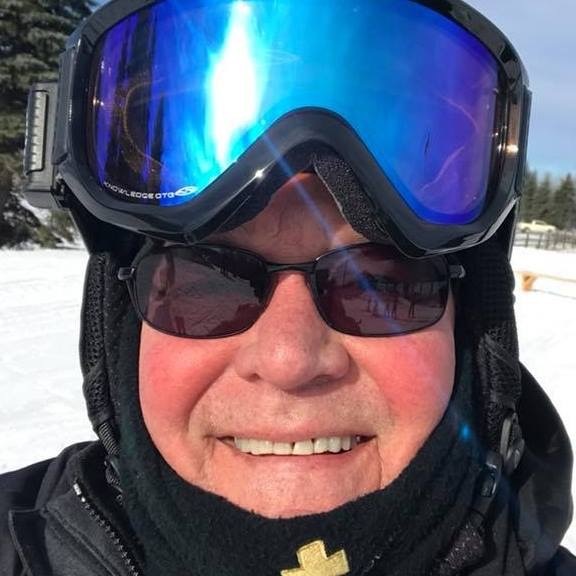 http://www.laurelhighlandsliving.com wags@abeandwags.com A veteran Green Beret, a PSIA certified alpine and telemark instructor and ski patroller, Wags always looks at the bright side no matter what. 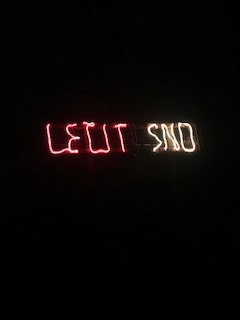 He never says “die” and to his credit, he lit his sign again to hopefully bring more snow to the region. There is a lot of history to this sign which used to reside on the balcony of his girlfriend’s condo. Adrienne lived on the third floor and it was quite a task getting the sign up there. She is now Mrs. Wags. But in later years, it was reconstructed and it sits waiting to be lit every fall outside their home off of County Line Road. Now it is lit again hoping that we salvage some snow and ski weather in Western Pa. We need some help from above for some more winter weather which may return this weekend although now it is 66 degrees. But again, you have to be a grinder here and be willing to ski in the rain, sleet and snow and faithfully get days in locally. I spend many a day driving to Laurel Mountain no matter what the weather. 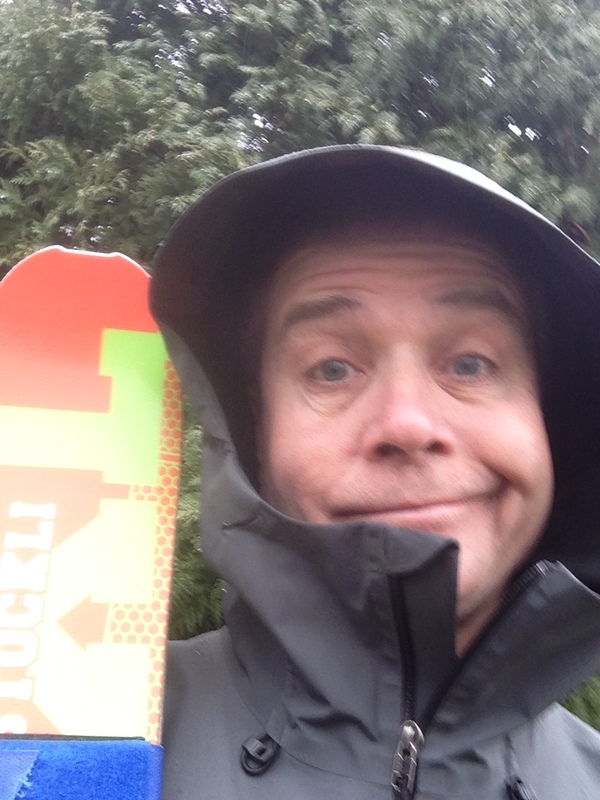 I even went to a snowmakers website http://www.chssnowmakers.com – Jason Sawin at jsawin@chssnowmakers.com , and purchased a pair of water proof snowmaking gloves to go with my Patagonia Pro Gore Tex bibs and parka. I am totally dry now that I have solved the issue of wet gloves. Like my friends, I will ski to the last flake especially here in Western Pa. Even if it is a soggy flake. However, truth be told, you do have to subsidize your local days with out of town ski days, out west, or in New England. 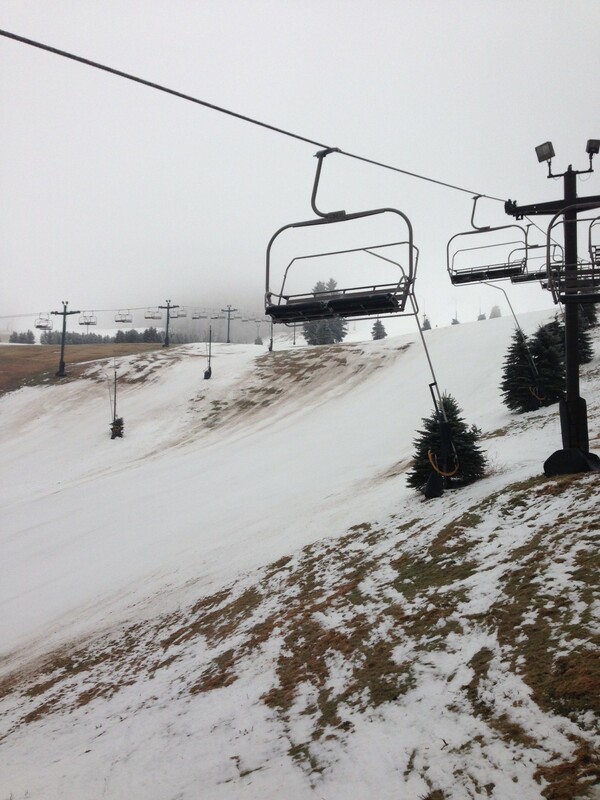 In the last two years, with the weather and all, I must confess that I have more ski days out of town than locally. My wife and I take trips with our friends and in a few weeks, I will finish off the season with the annual guys trip which this year is slated for Colorado. But like I tell people, you can’t always be out west unless you live there and we live in the mid-Atlantic so we make the best with trips and skiing the local scene no matter what. But what is up with this weather, man? 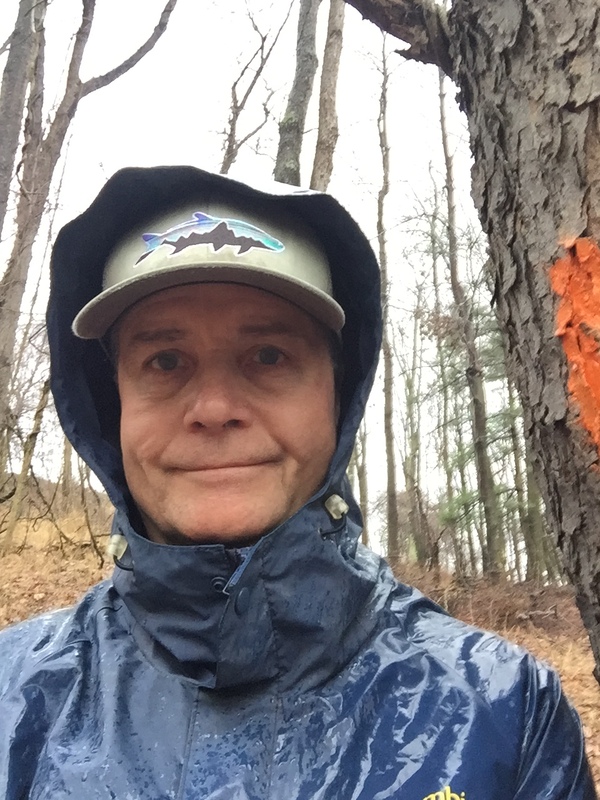 I have been hiking in this biblical rain. 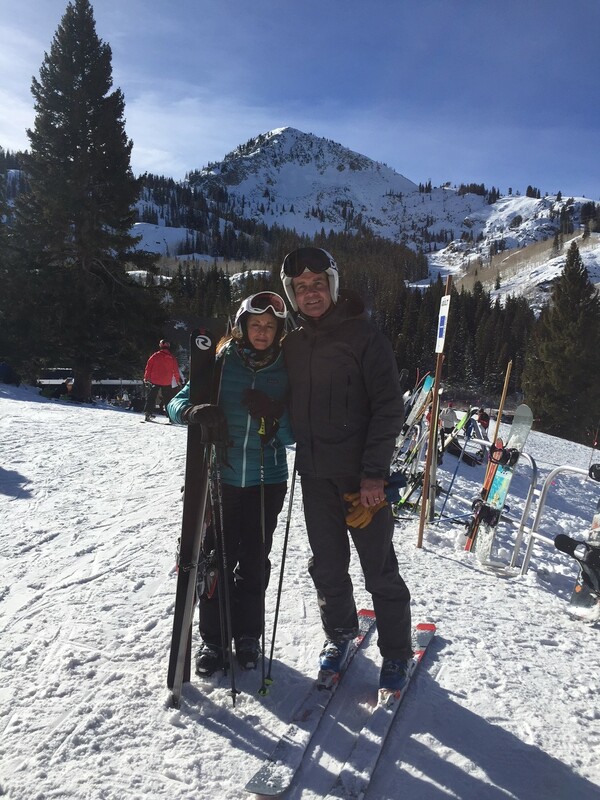 , skiing, taking spin classes and trying to stay positive- like Wags. But it is tough when the meat of the winter is taken away by some gulf, moisture laden,sopping wet, low pressure system that seems to linger on and on. Good thing is the west is getting snow seeing that they had it a little thin early in the season. But hey, it could be worse. Just like I always say, ” Things always look darkest before they turn black.”……….. Just kidding!! Truly grateful for many things. Thanks for reading. 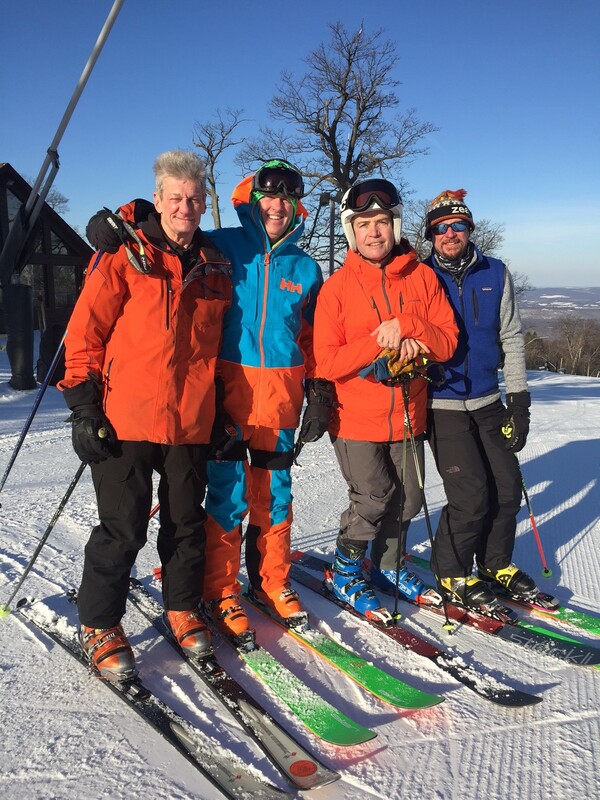 This entry was posted in outdoor activities, outdoor sports, Outdoors, Skiing, Weather, Winter, winter sports and tagged Laurel Highlands Living, Laurel Mountain Ski Area. Great testament to March skiing! Your definition of spring skiing in Western PA has always stuck with me. “It’s when you can see the daisies coming up through the ice on Stowe and Tyrol.” Thanks Pat! I like things look darkest before they turn black! You always have the best sayings my friend , Patrick! Keep on keepin on ….. Thanks Judy. You guys are truly grinders. Thanks Pat, I wish I had as many ski days as you. 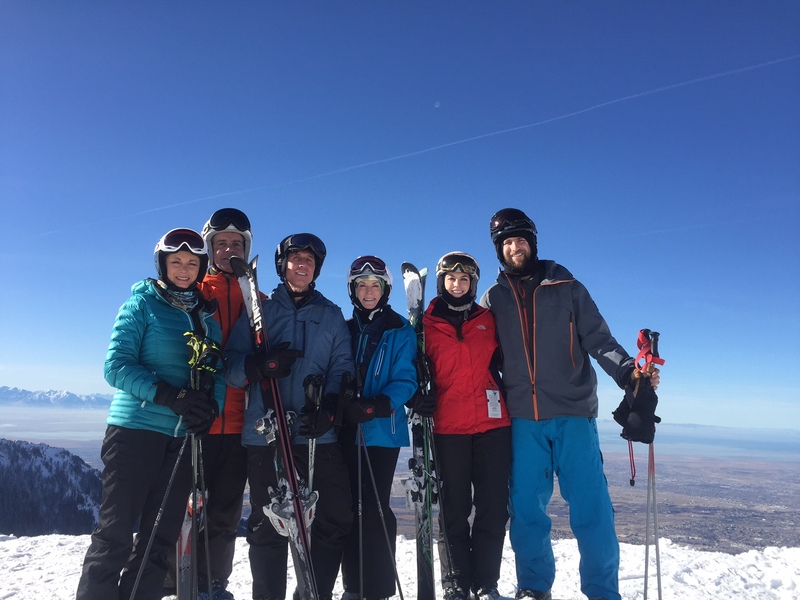 It is not easy being a skinny skier around here so I appreciate every day I get. The season did start well and I was grateful for that. 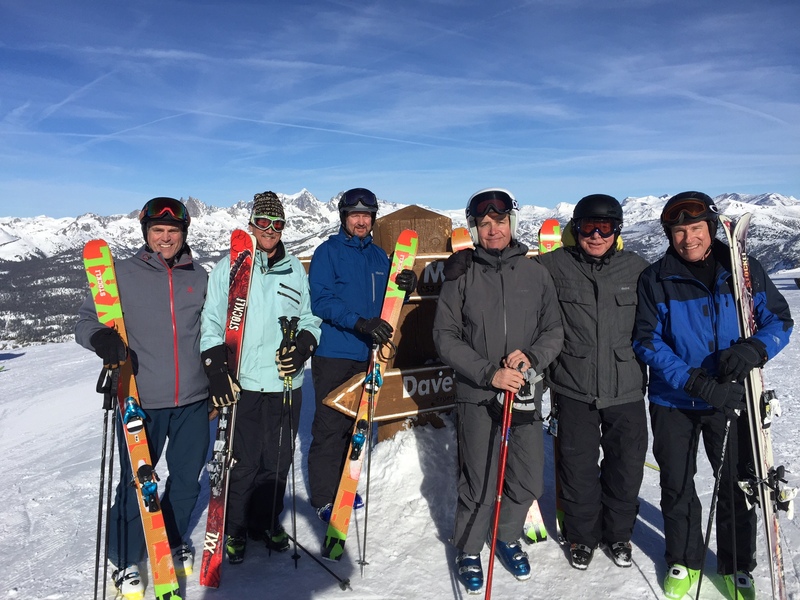 If I am having a good season I know you are having a great season and I wish you many more great ski days. Looking better out here, let’s hope it keeps up.